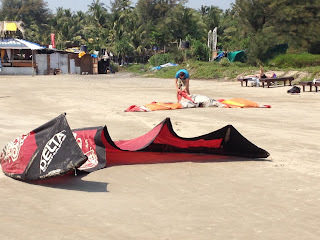 The monsoon is finally over, it was a heavy monsoon, I did have some epic monsoon sessions on the waves and now its back to teaching on Morjim beach. 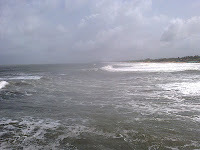 Its lights wind at the moment normal for this time of year . 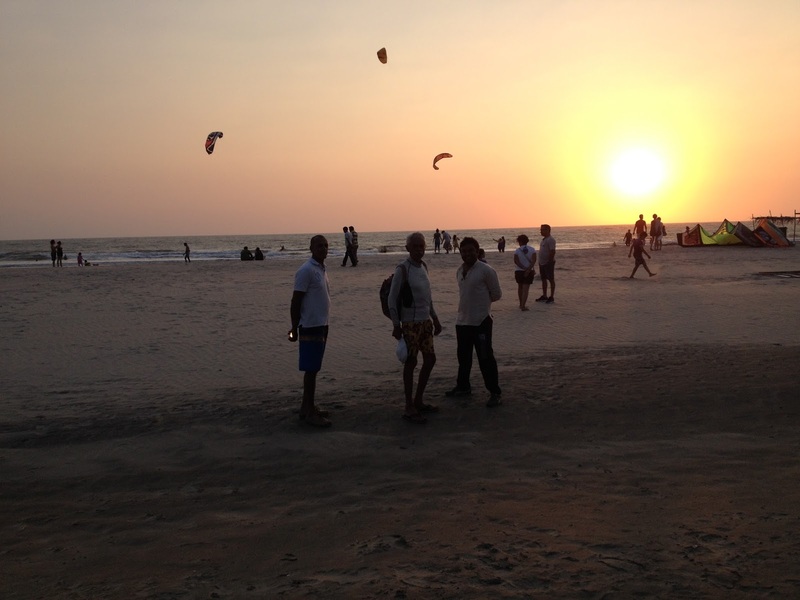 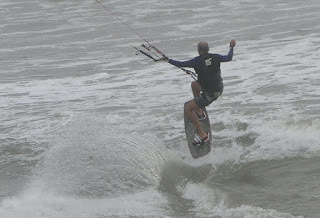 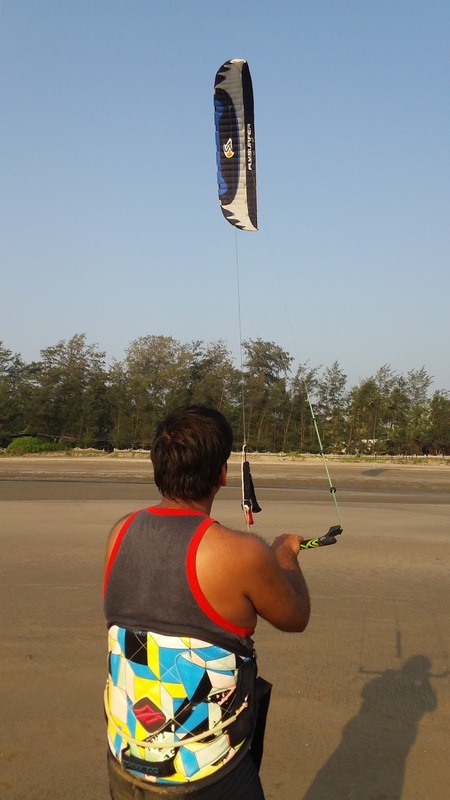 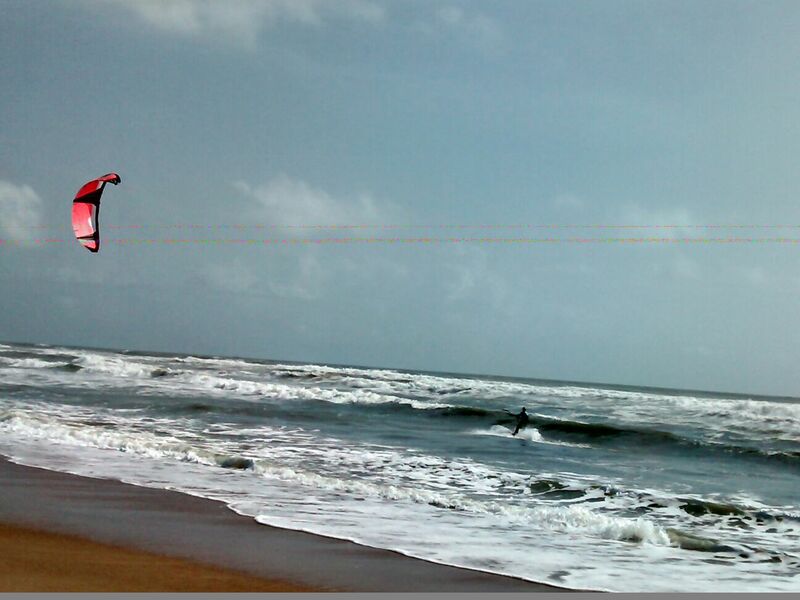 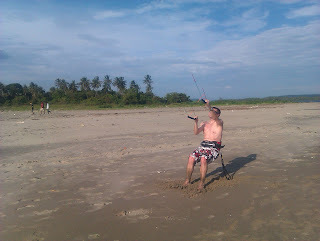 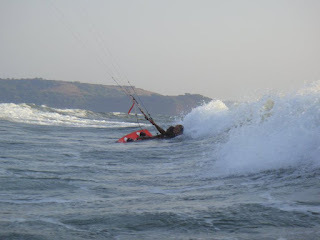 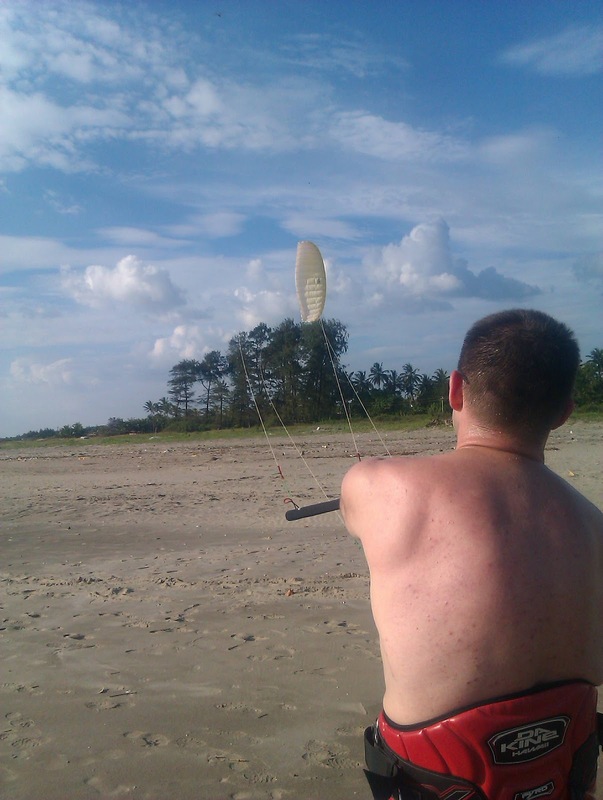 Click on our new website www.kitesurfinggoa.com and face book page facebook.com/kitesurfingoa/ for details of the different IKO courses on offer. 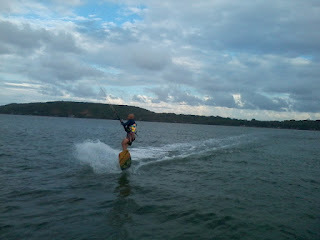 I look forward to another enjoyable season and the opportunity to teach you this wonderful sport. 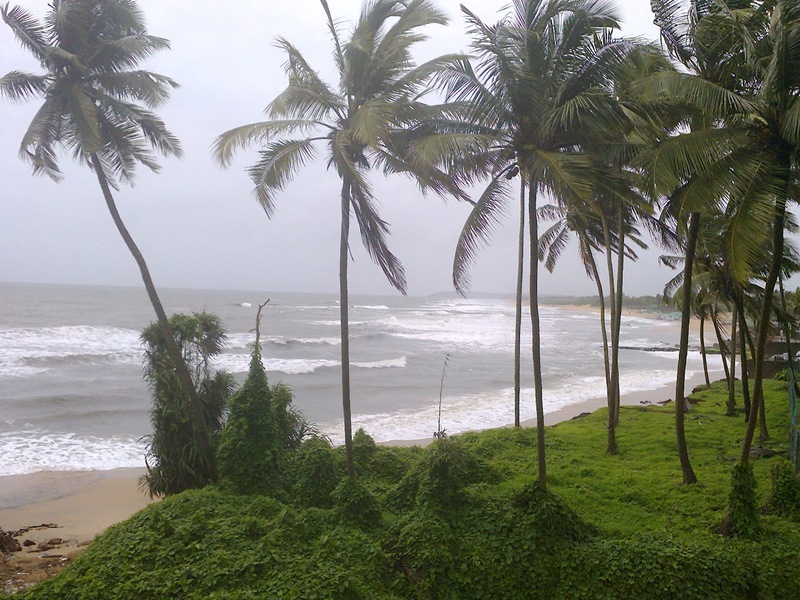 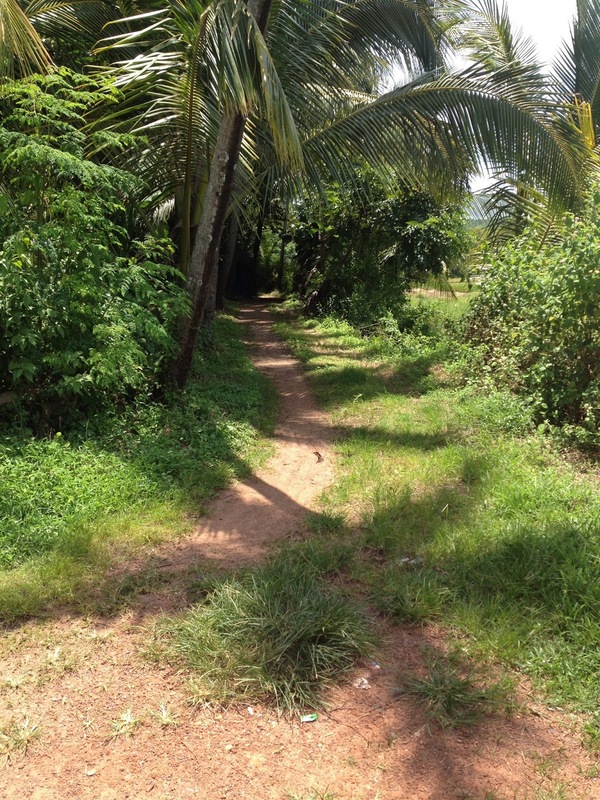 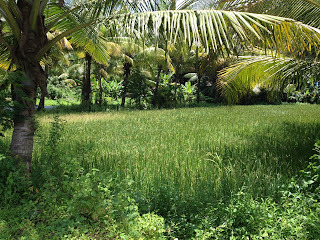 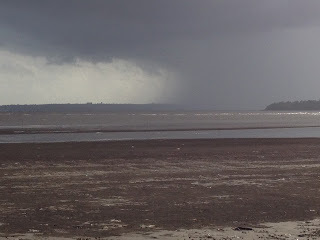 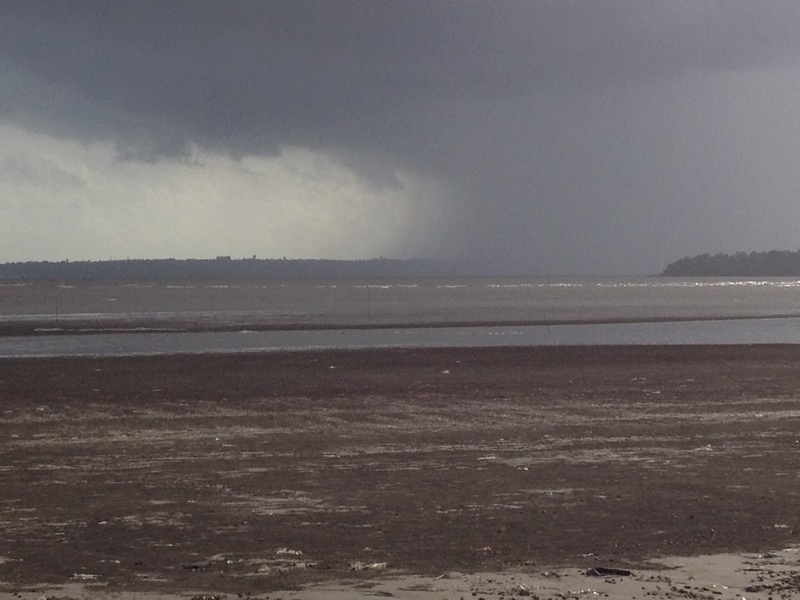 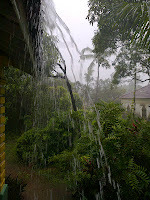 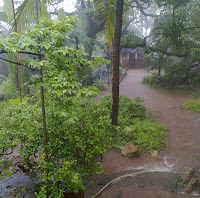 Another monsoon is on its way out and Goa is looking green and fresh, the water now an aqua marine with some lovely waves along the Baga to Candolim coast,the indian salmon is back in the waters much to the delight of the local fisherman. 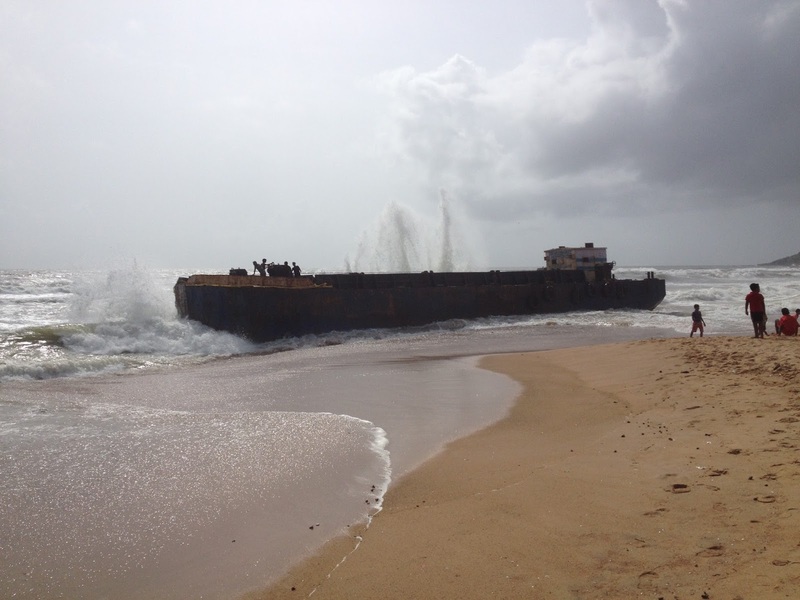 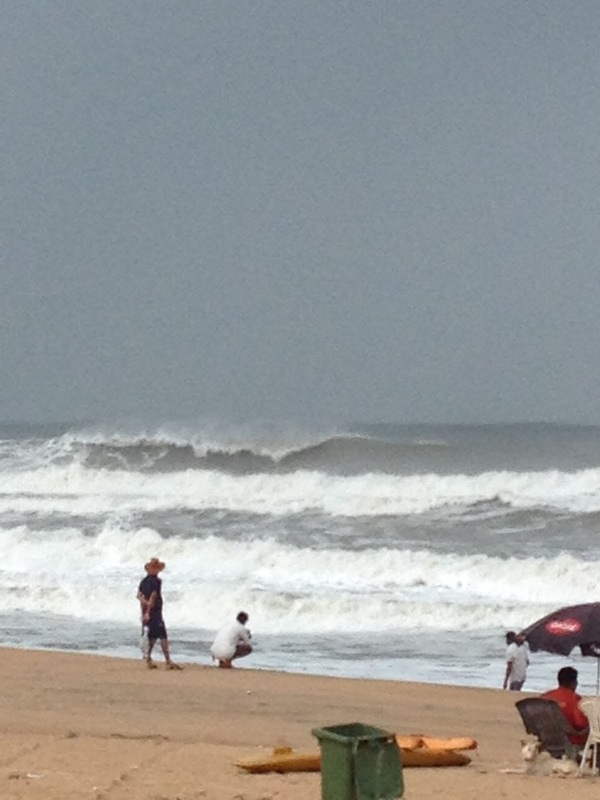 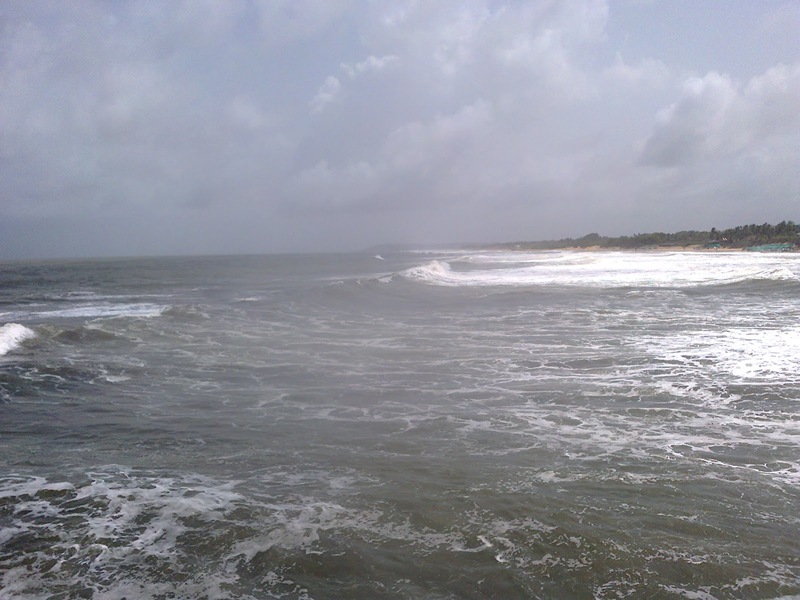 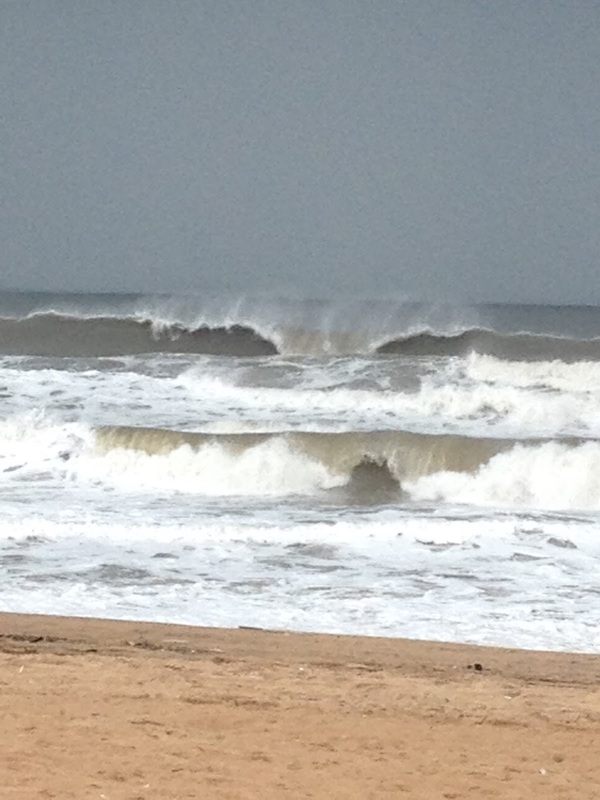 It has been an interesting monsoon with a few awesome down wind runs from Baga to Candolim a mix of clear runs between the breakers and head high waves and flat water blasting at our favourite monsoon site. 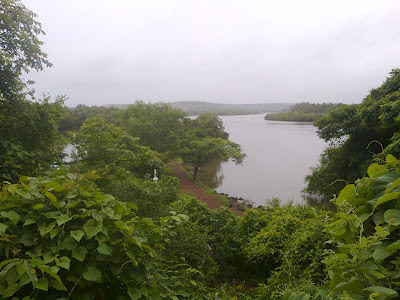 I now look forward to getting back to Morjim for another season. 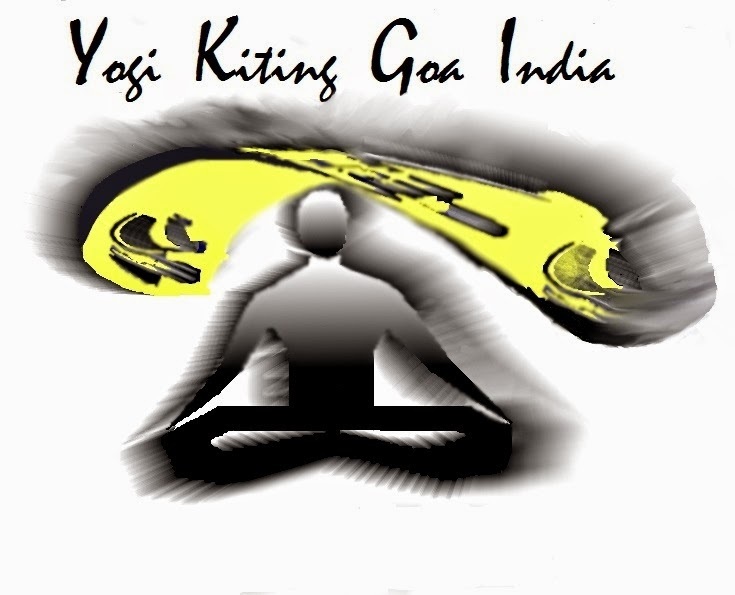 YKGI is legal and approved. 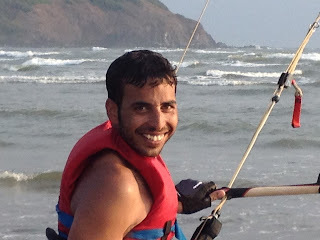 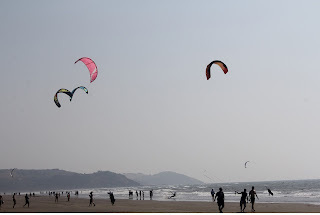 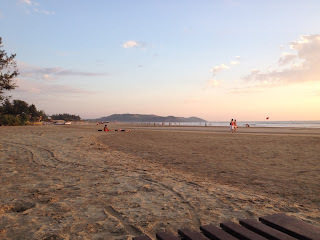 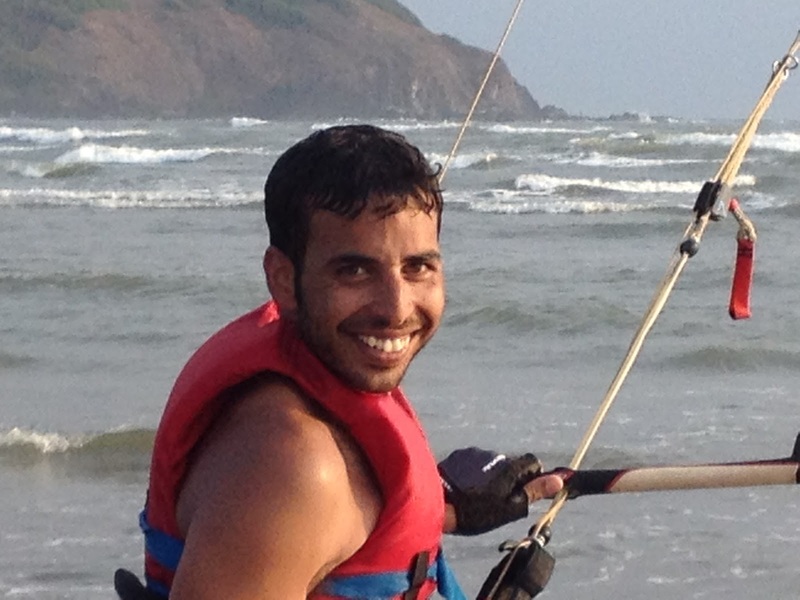 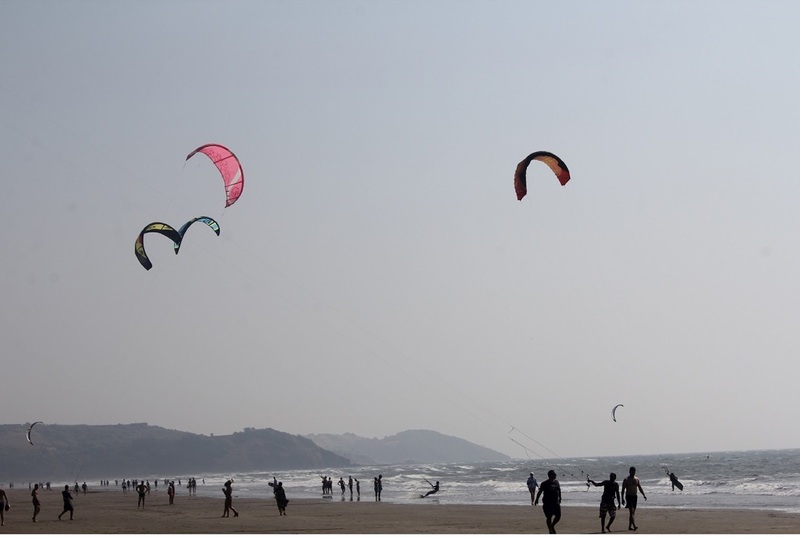 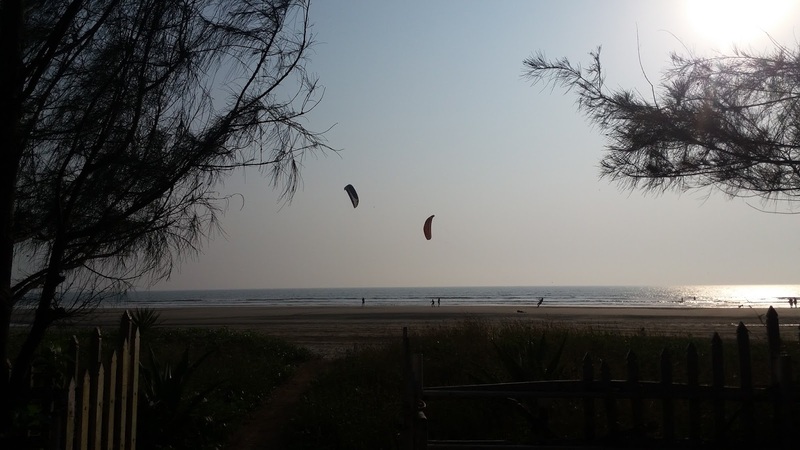 I take this opportunity to thank the Goa Tourism Department for their fore sight and efficiency in expediting the legalities, and to my friends and students who have supported and encouraged YKGI in establishing and promoting this wonderful sport in one of the coolest places to learn and kite surf. 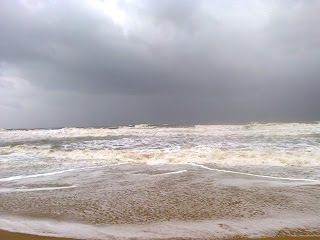 May you always have good winds at your back and fair seas. Kite safe and Kite happy. 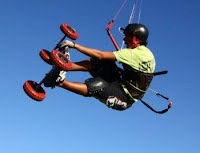 give me a call or email me for a quotation. 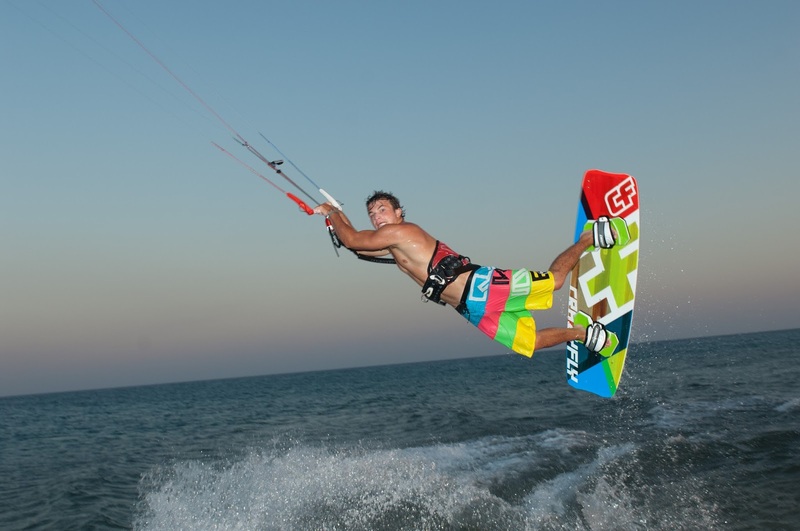 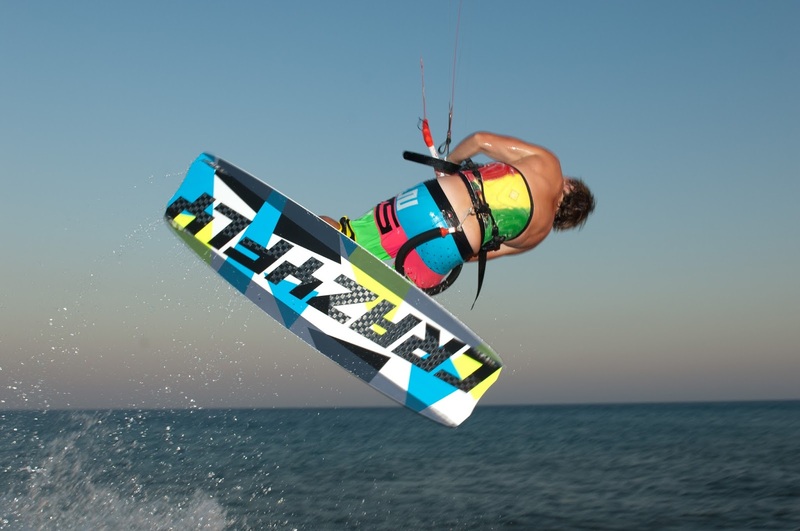 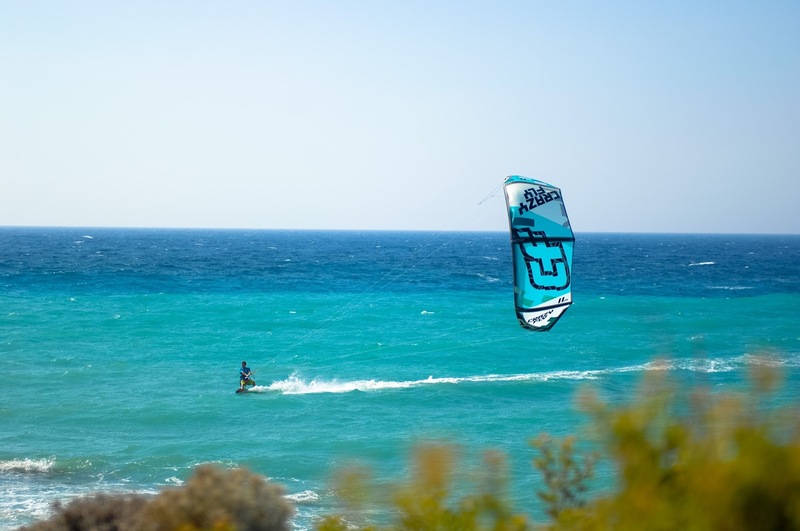 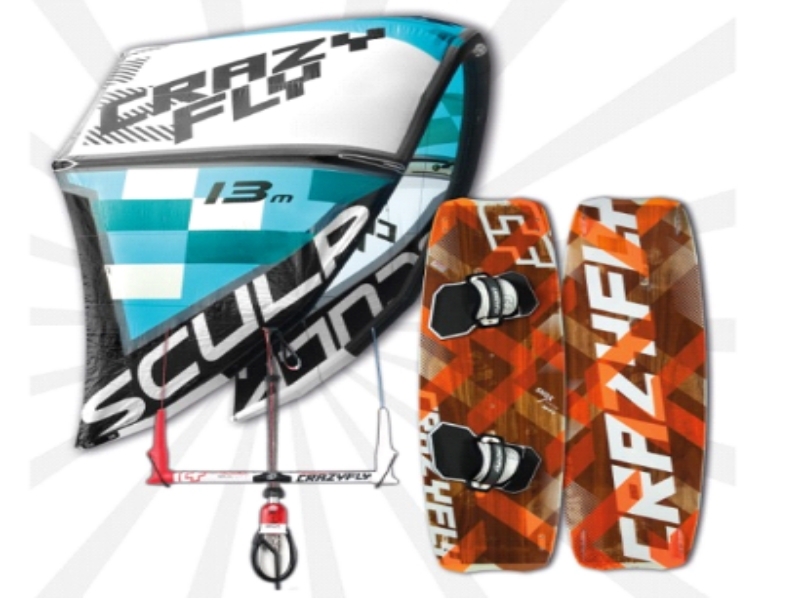 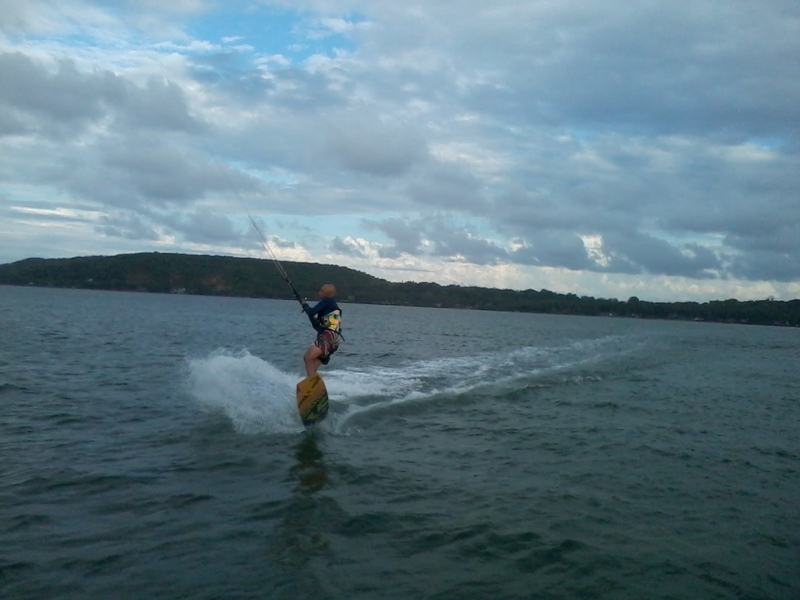 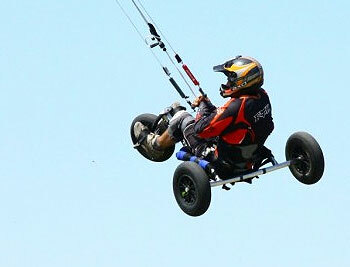 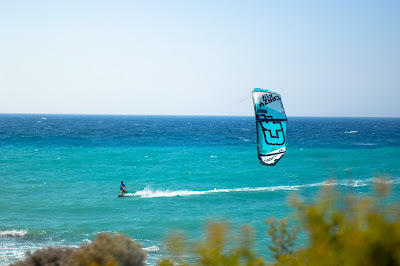 you can choose from 3 boards RAPTOR Pro / BULLDOZER / SHOX custom, or an individual Crazy Fly kite or board of your choice. For details and reviews visit www. 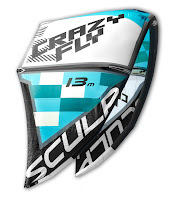 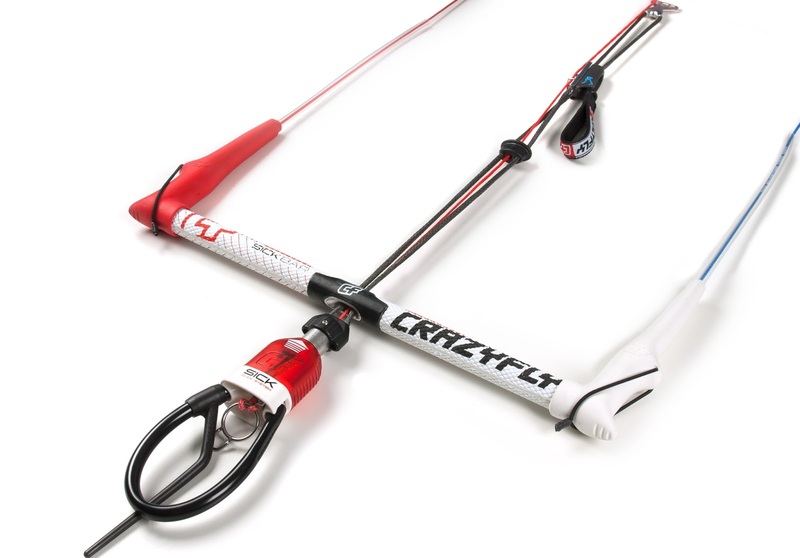 crazyflykites.com. 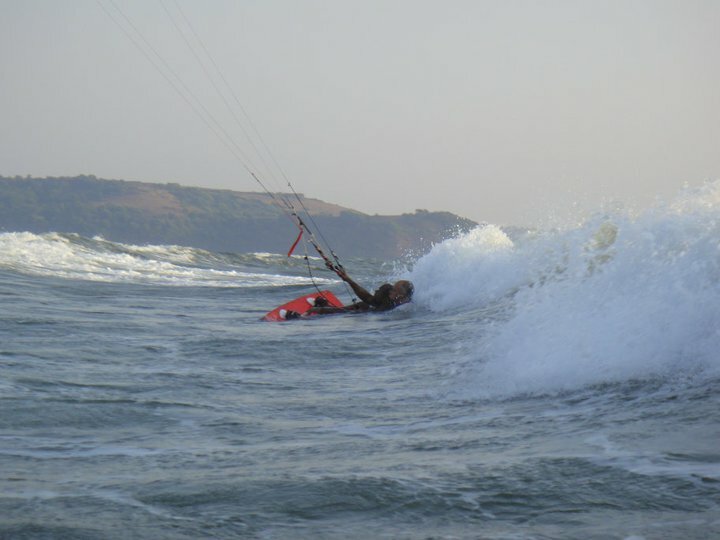 We are thrilled to announce we now offer in addition to Kite surfing and Kite land boarding, Kite buggy lessons, so if water is not your cup of tea then try the buggy for extreme speed when the winds are strong, if this does not get the adrenalin pumping then some good old fashioned Power kiting is what the doctor ordered! 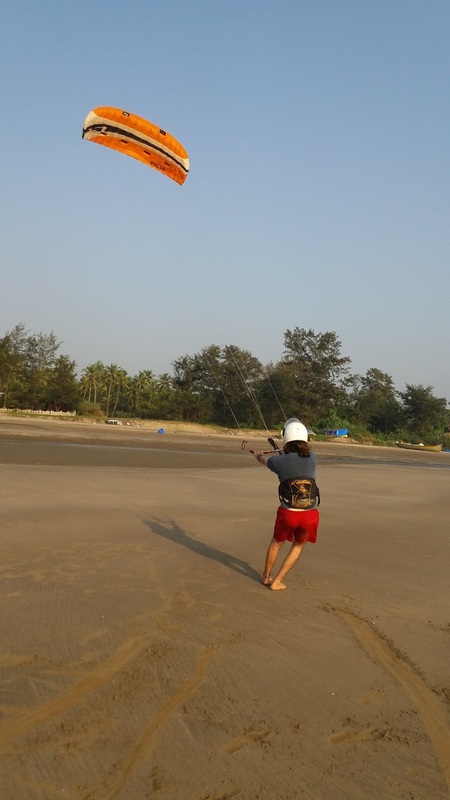 experience the power that a small foil kite can generate as you scud along the beach, pretty extreme to say the least in moderate wind conditions - go on give me a call. 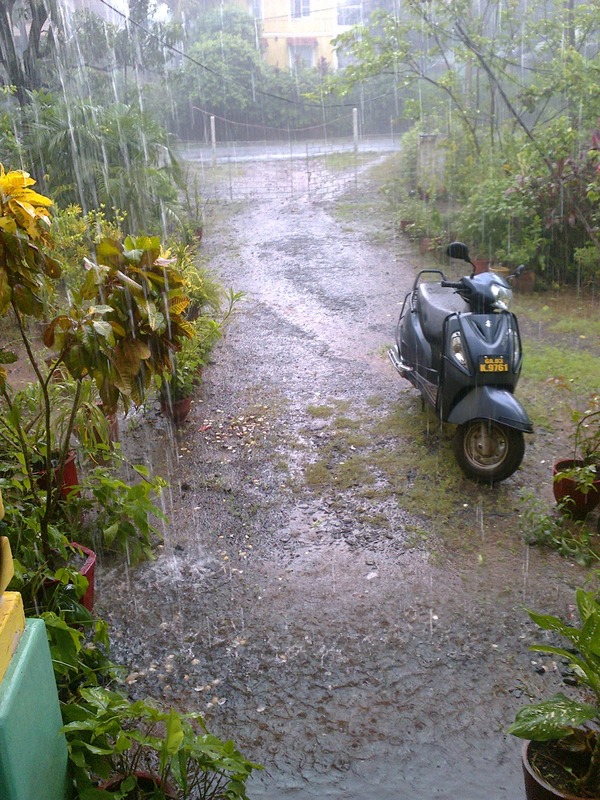 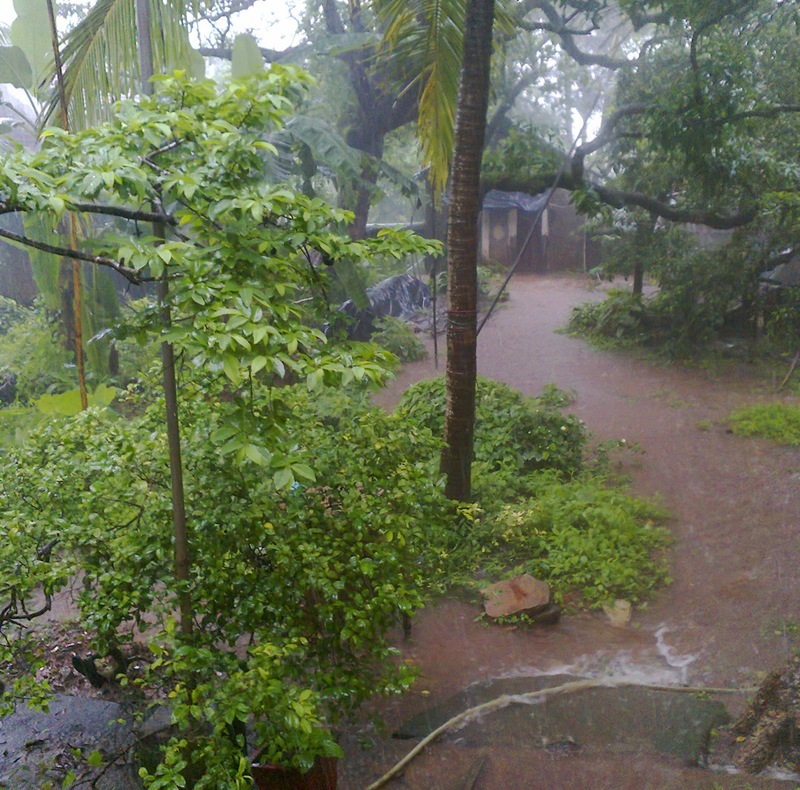 There is something magical about experiencing a monsoon in Goa, the energy so cleansing and refreshing, no idyllic blue sky’s and sea but booming surf and threatening grey sky’s with moisture laden clouds rolling in to unleash its fury on a parched land transforming it into a lush green paradise, the cleansing and rejuvenation of Goa. 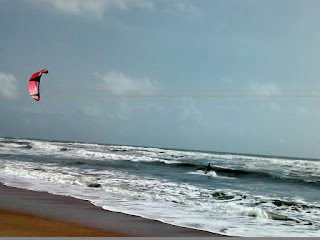 Steady onshore and gusty strong winds in combination with rolling surf made for long epic sessions definitely for the experienced kiter.